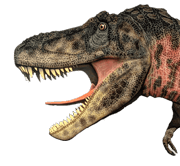 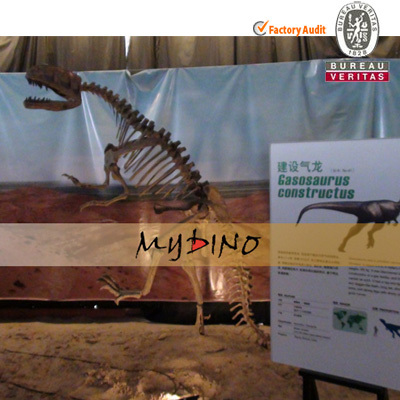 Gasosaurus was a tetanuran dinosaur discovered in Dashanpu, China. 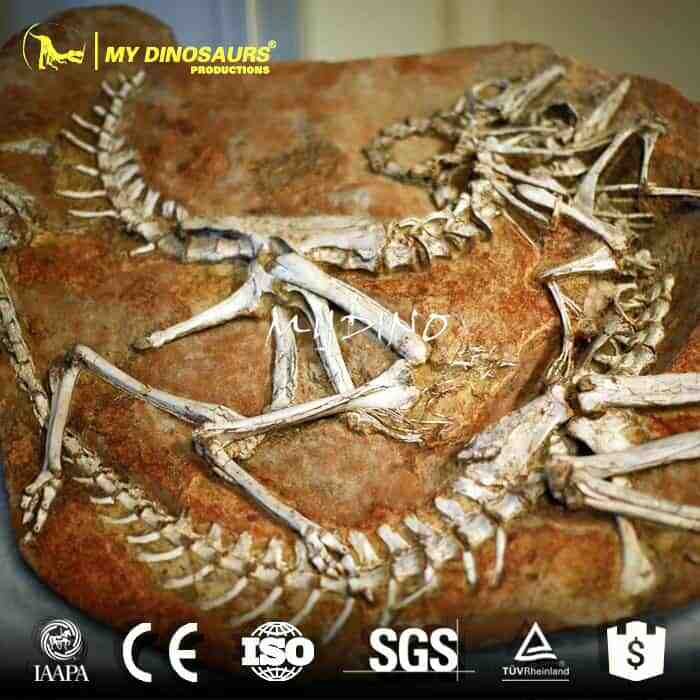 The scientific name, meaning “Gas Lizard”, honors the gasoline company that found the Dashanpu fossil quarry in Sichuan Province. 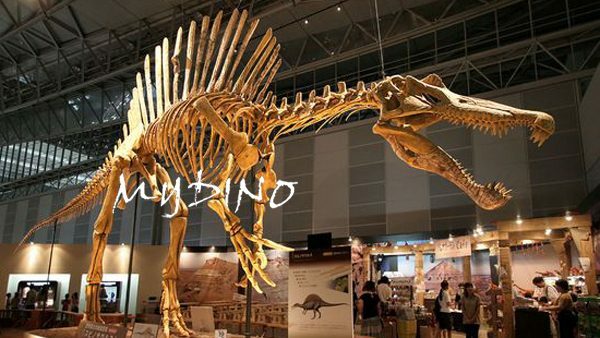 It had strong legs but short arms. 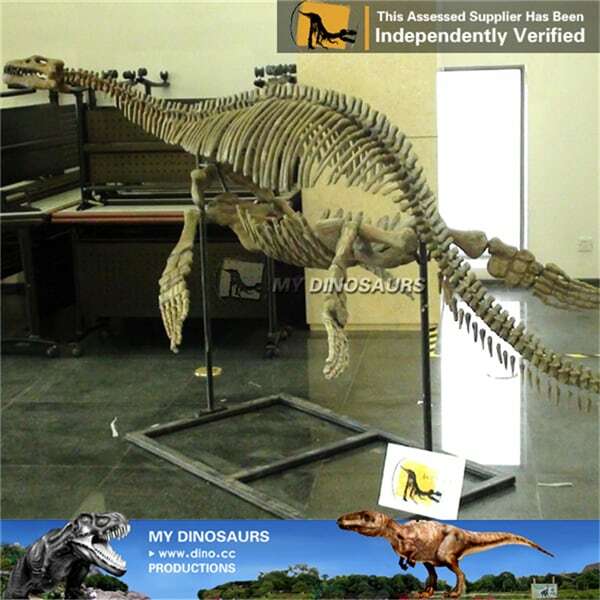 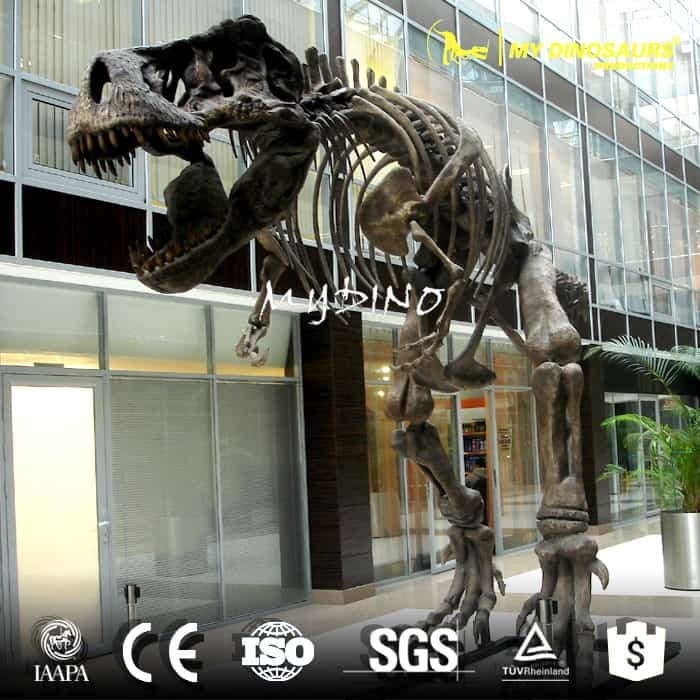 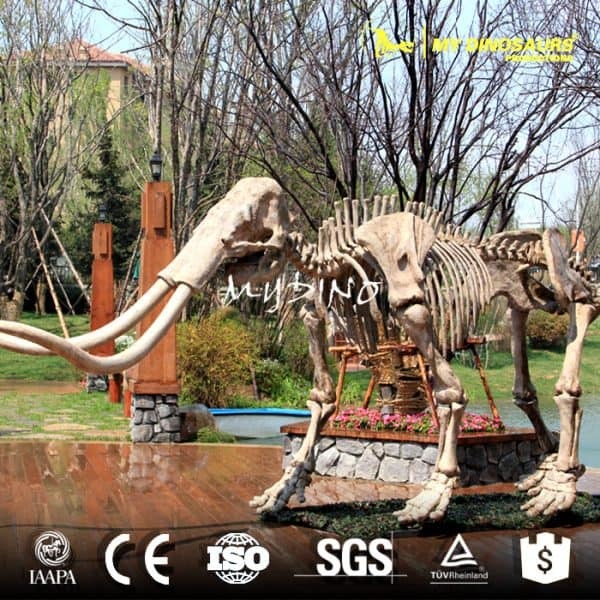 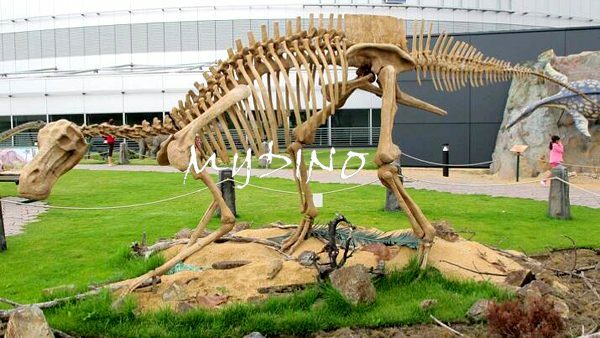 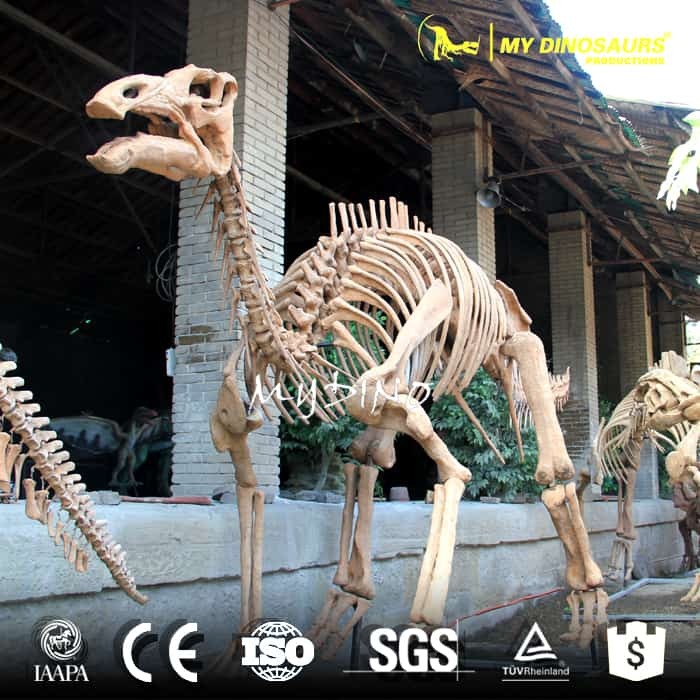 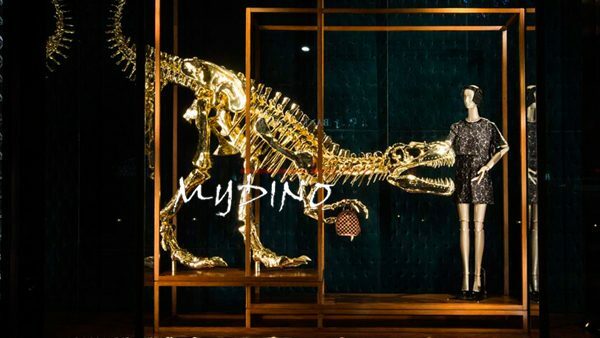 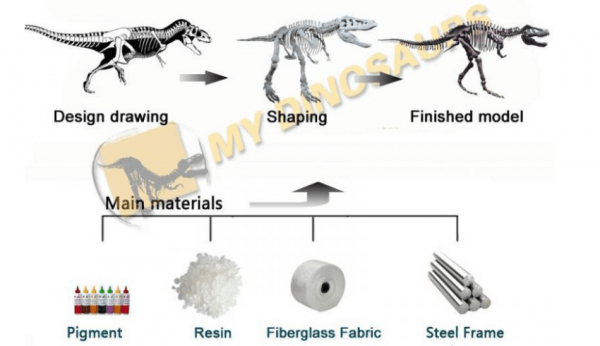 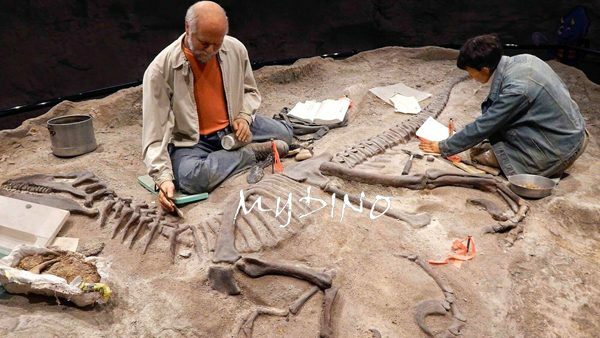 This incredible full-sized hind leg standing Gasosaurus skeleton takes real fossil as reference, casted in durable fiberglass, making it museum quality, perfect for museum decoration and educational use.